I’m 47 years old and started biking at 23. 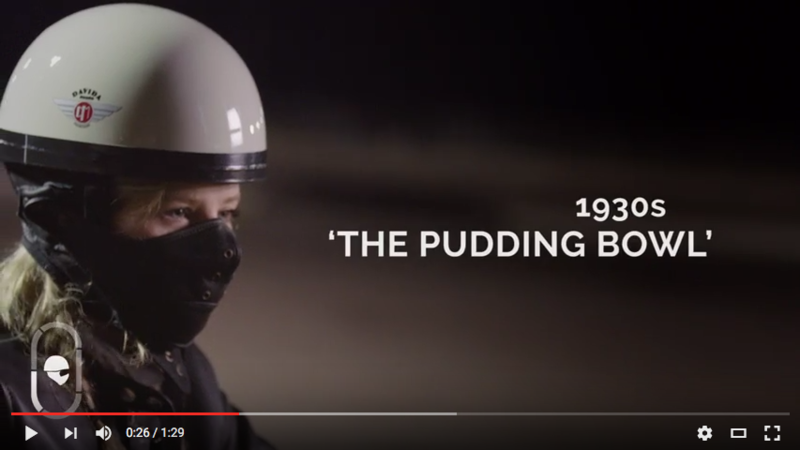 I resisted the ‘moped at 16 and dead by 18’ thing and staved off my bike test until I had at least a modicum of sense! I’ve owned one Japanese bike or more for the majority of this time, although working abroad for extended periods has meant some gaps in ownership. I really only started going daft with the collection (more than one to ride and one or two to tinker with) about five years ago. I was, at that time, a freelance lecturer, so I had as much spare time as I wanted. 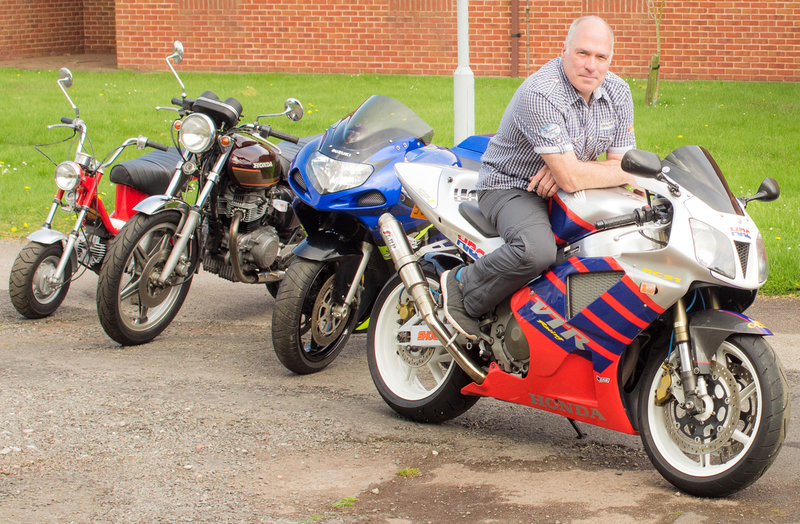 I’ve always had Japanese (and occasionally Italian) sports bikes, but a few years ago – maybe it was a midlife crisis, I don’t know – I just decided I fancied an older model with spoked wheels as a second everyday bike to ride. I guess this defined the era I would start looking at as well. I currently have a collection of 20 bikes and scooters. Each one means something different to me. Some are unsentimental, and occasionally I sell one or two to buy something I like more, but others are treasured. I’ve been to places and done things that I would never have experienced without the excuse of ‘riding a bike’. And no matter how badly things are going in my day, week or year, the bikes give me the chance to escape everything and concentrate solely on riding. 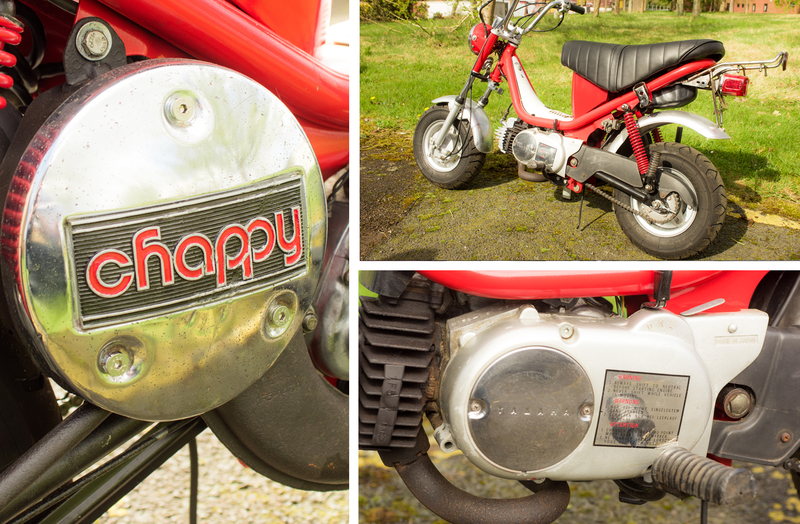 Special features or modifications: Pair and flapper modifications, PC3, full Ladybird titanium exhaust. Why did you buy it? I’d owned one previously but sold it prior to an overseas work appointment. I missed it so much that, when I returned, I went straight out and bought another one! I love the sound of it and the ease with which it turns. 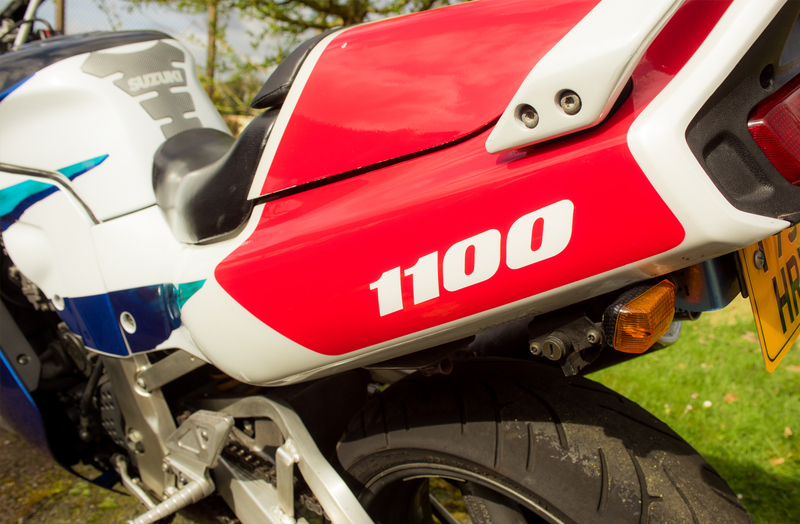 The most important thing to know about this bike: It’s a genuine hand-built Honda Racing Corporation (HRC) rarity. 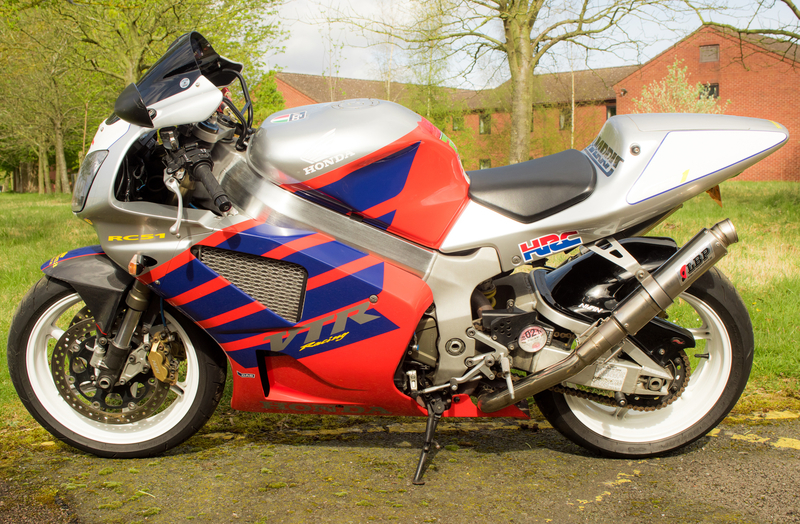 Who wouldn’t want a rare World Super Bike-winning HRC machine? Most poignant moment with this bike: I spent a week riding around France, Italy, Austria, Germany, Belgium and Holland on this bike. Nearly 3,000 miles in total! Special features or modifications: It’s a two-speed automatic transmission, and due to the seat height it feels so much faster than it is. It’s a real hoot to ride. Why did you buy it? 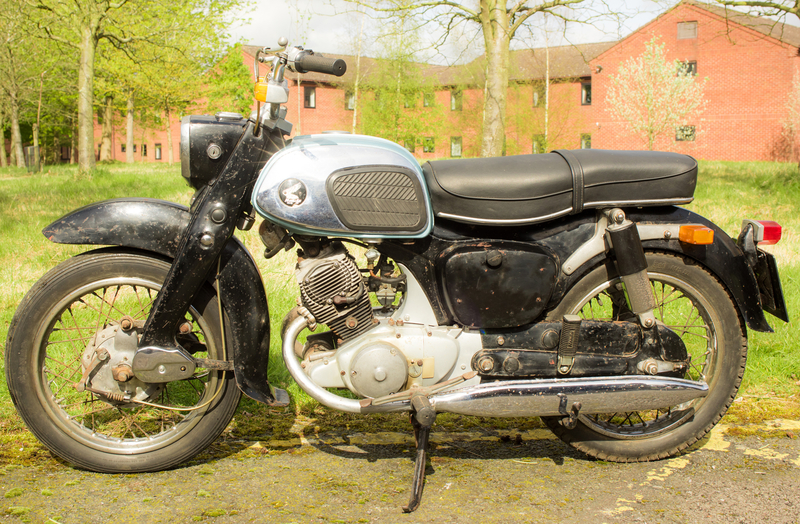 I bought this bike after it had been registered in 1978, used it for six months and then declared SORN and parked it in a garden without a cover. It was in a very sorry state when I decided to rebuild it from scratch. I care about it because, after all the work that has gone into it, it’s almost become a part of me. The only thing left to do is to get the mudguards chromed. 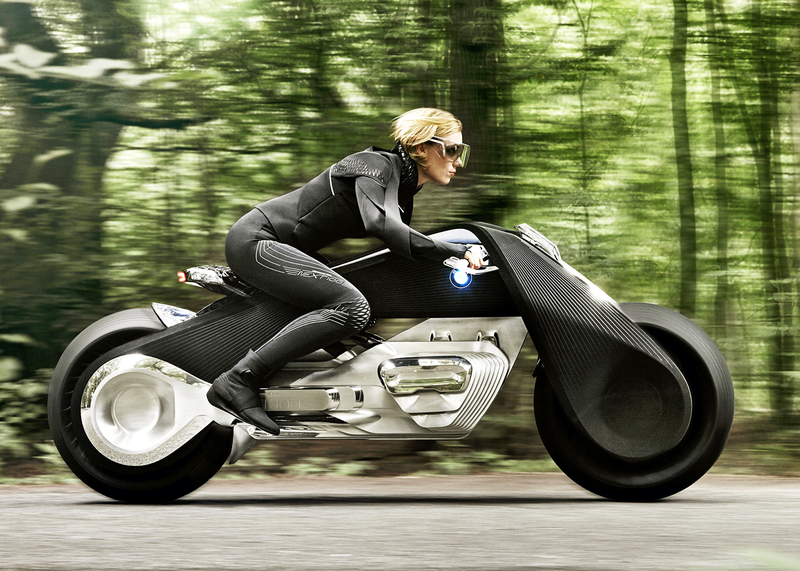 Special features or modifications: Micron exhaust system. Why did you buy it? 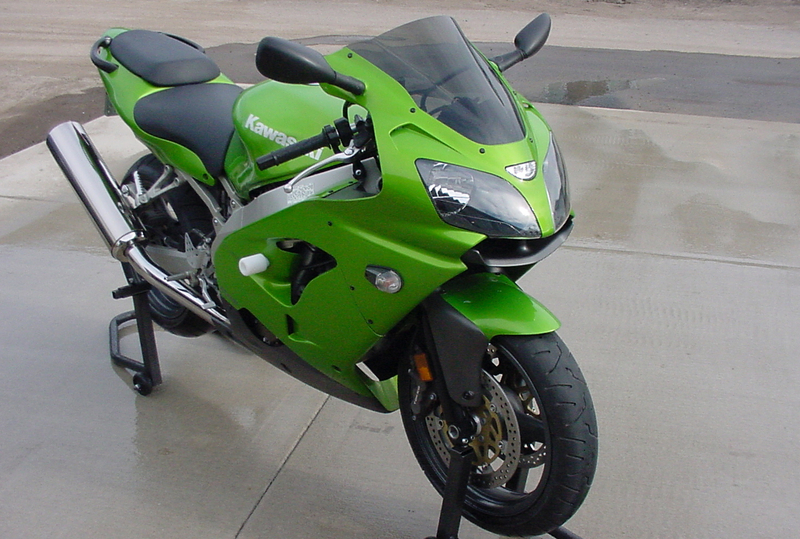 I wanted one of these as I remembered the GSXR being THE big bike to have when I was too young and poor to afford one. I love the raw power from low revs and its straight-line speed and stability. The most important thing to know about this bike: A lot of people have hurt themselves over the years trying to tame these bikes! Most poignant moment with this bike: Riding it home from the purchase in Cornwall (about five hours) in a downpour and in summer leathers. I was so cold that I couldn’t enter my PIN number when stopping for a coffee because I was shaking so much! But I was on a bike I’d always wanted, so I didn’t care. Why did you buy it? I decided I wanted a bike with some nostalgic style to enjoy riding on slow summer days out. 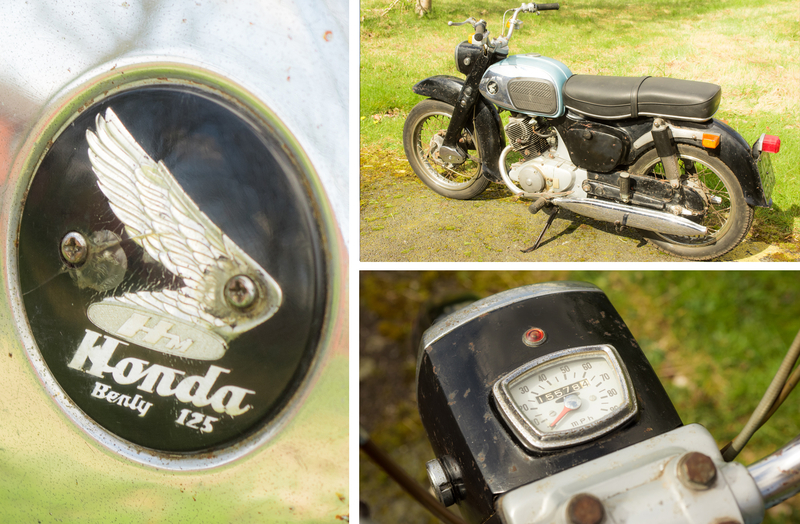 The most important thing to know about this bike: These bikes had such exotic features as electric start and working indicators at a time when British bikes were still very basic. Most poignant moment with this bike: Every ride is poignant. Sitting back, relaxing and enjoying the scenery as it rolls slowly – very slowly – by. 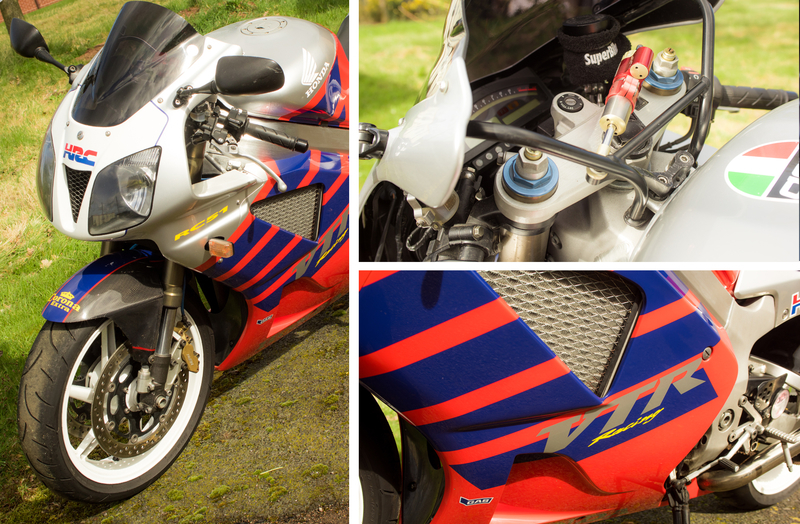 Special features or modifications: Upgraded exhaust, PC3. Why did you buy it? 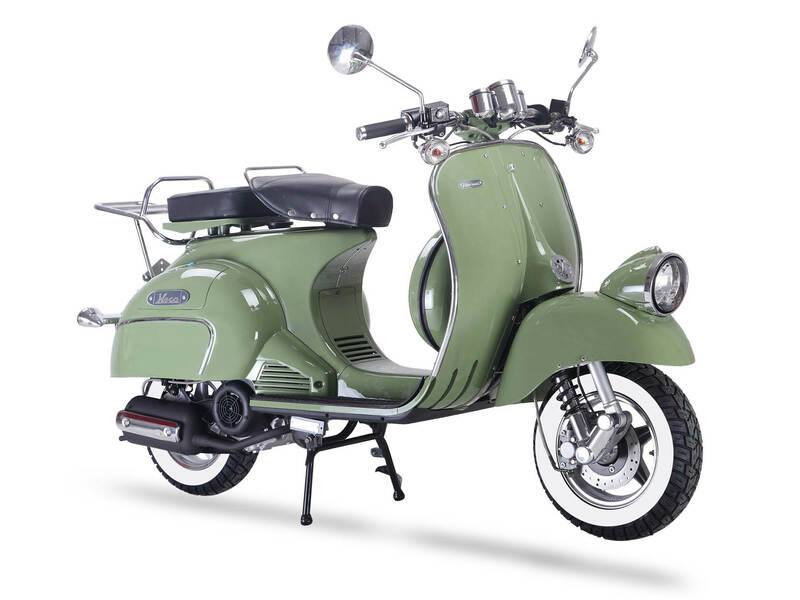 I fancied one of these as they are such good value for money compared to similar sports bikes. Lots of torque and very fast. 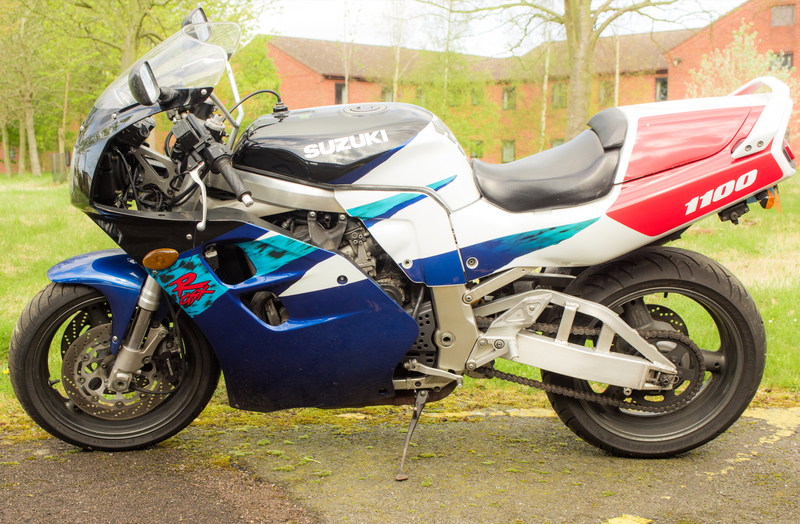 The bike has only done 11,000 miles and has a full service history, but it’s been stood and neglected. I’m giving it a new lease of life with a full mechanical and cosmetic overhaul. I like the difference between big fours and big twins and enjoy having the choice between this and my SP1. Why did you buy it? I saw this while purchasing another bike from the previous owner. We agreed a price and he kept it for me. A year later, it was mine. What makes it special? 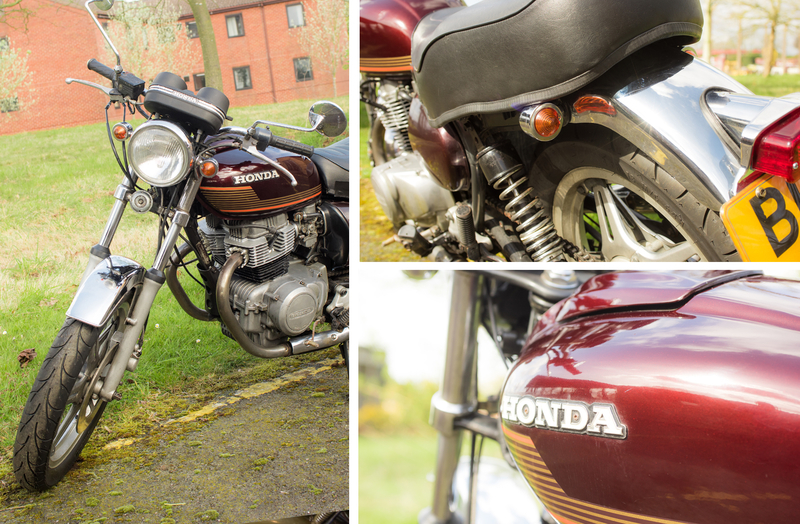 I love the retro look of these little bikes and I find old Hondas particularly easy to understand and maintain. 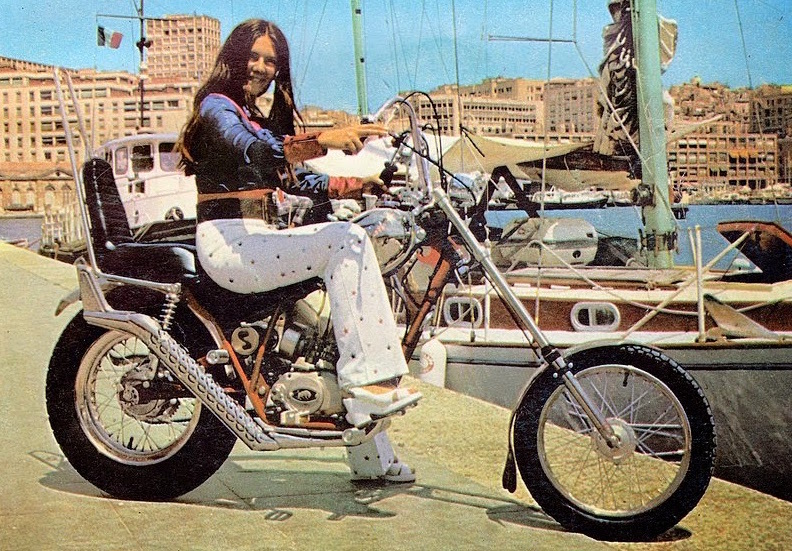 They also have features that were innovative at the time of construction (twin carbs, disc brake), all housed in such a stylishly designed bike. Why did you buy it? 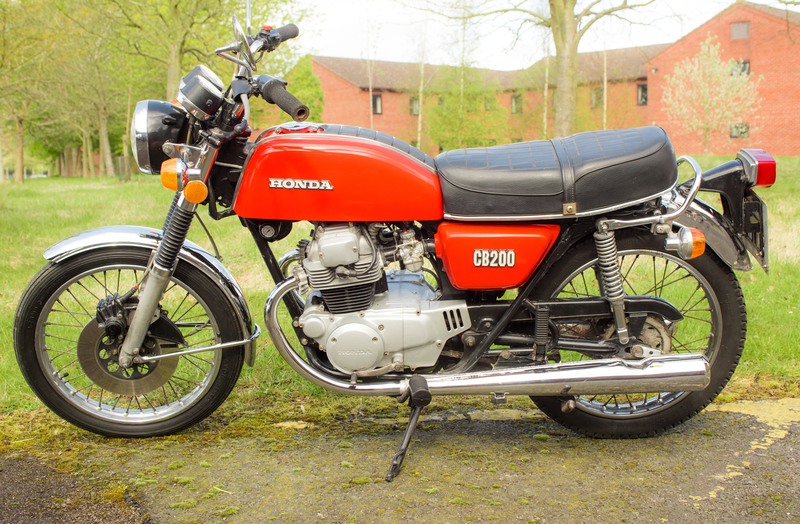 I bought it as a ‘big brother’ to my CB200 from the same year. I’m now waiting to find a CB750 to complete my Honda family. What makes it special? 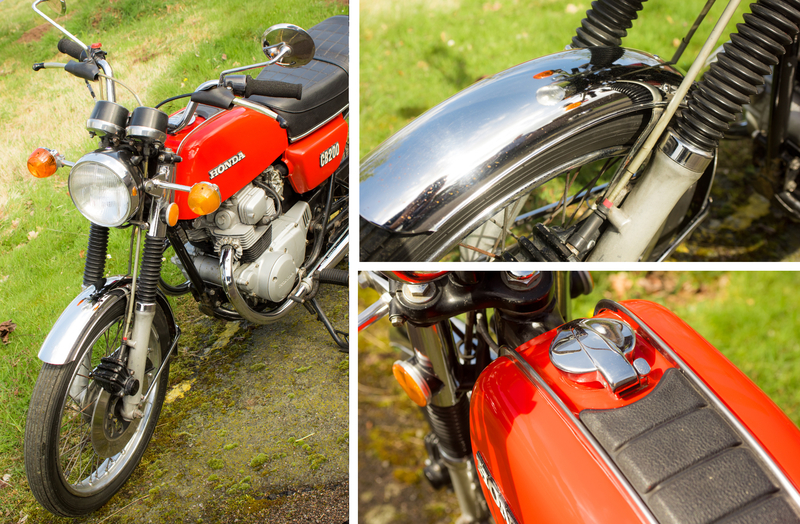 The CB400 is a very willing and comfy bike to ride – it has more ‘real world’ power than the CB200. I love having a choice of Hondas to suit whichever route I choose to ride, be it pottering along on country lanes or blasting down A roads. 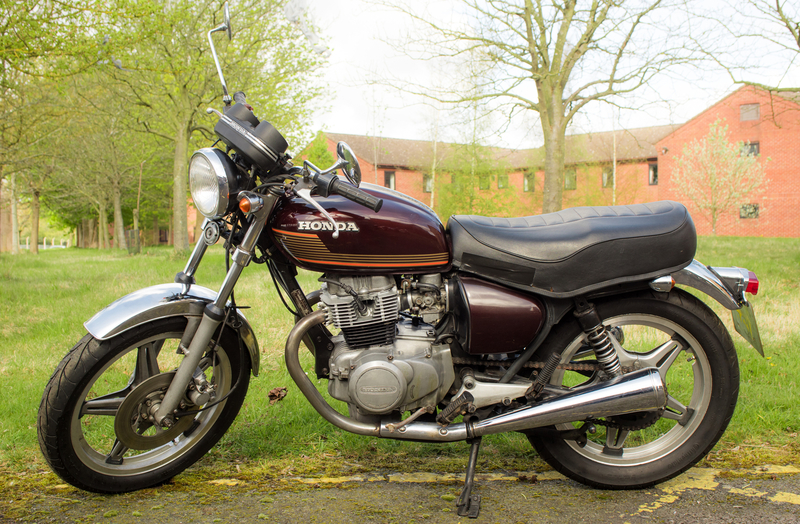 The CB400 is a surprisingly easy bike to work on and is no more complicated than my C92, produced 13 years earlier. The most important thing to know about this bike: I chose this bike as the colour is very rare and only now available made to order – so I’d better not scratch it! 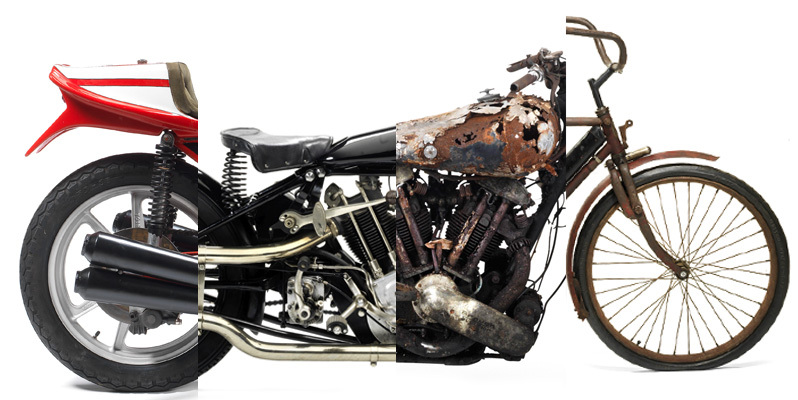 Special features or modifications: When I found this bike it had been stripped to its constituent parts and left in a garage since 2005, but a lot of rebuild and refurbishment work is now nearly complete. It has only covered 8,585 miles from new and has a full service history. What makes it special? 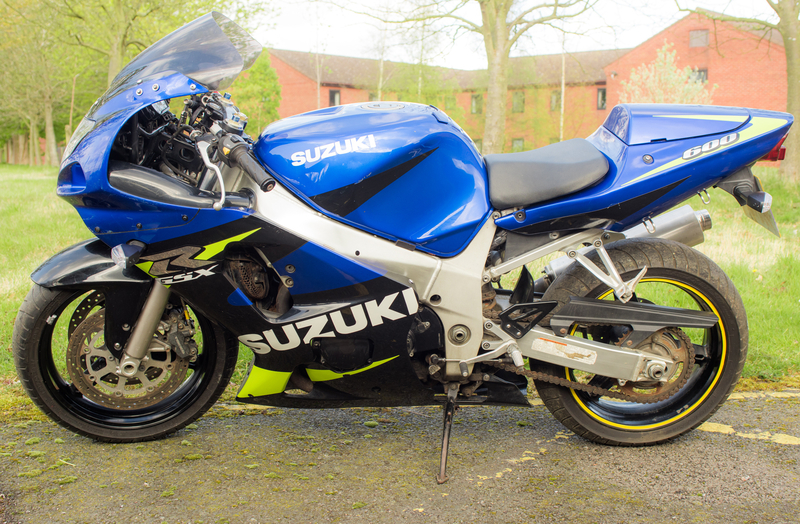 I’ve always had a weakness for GSXRs and got my first ever knee down on this model’s predecessor. I love its racing bike handling and high revving engine. To be honest, I’m not sure yet if this one is a keeper or a seller. I try to buy and sell enough bikes to help fund my collection to some degree. 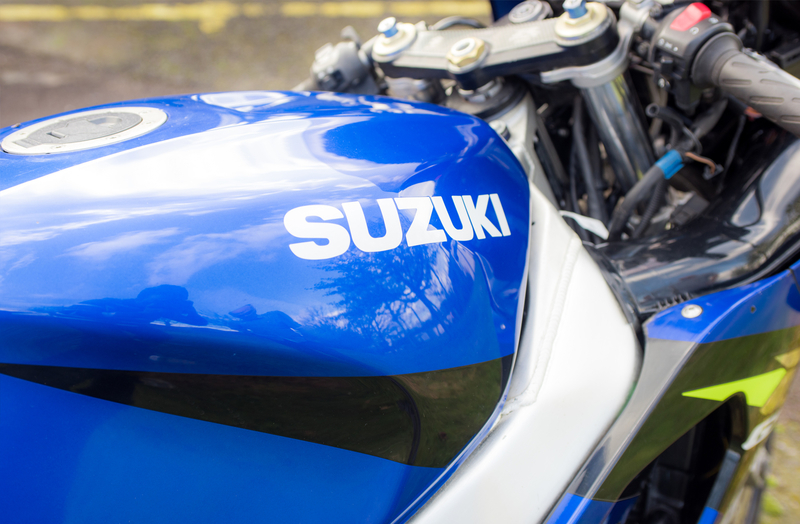 At Bikesure we understand your needs as a motorcycle owner and we offer a range of other insurance policies at affordable rates and we can find you the perfect policy.